March was one of those months that you spend gearing up for things. Or at least, it was for me. I finally booked my driving test (which I'll be taking later this month, eeek), and we've been hunting for a new home to start renting towards the end of this month. We still haven't found one, or sorted out the house, or made any attempts at packing whatsoever. Can you tell I'm *slightly* stressed about it? I cannot wait to know where we're moving to, have a firm date to move in (we have a firm one to move out by, hence the major stress), and actually get into the nitty gritty of sorting life out. In the meantime, I'm going to majorly procrastinate by napping, so there's that. Although I bought my bullet journal back at the end of January, I really started to fall in love with it, and spend more time on it in March. I've already got one post up on how and why I started one, but I'm really excited to share more of my spreads with on here. 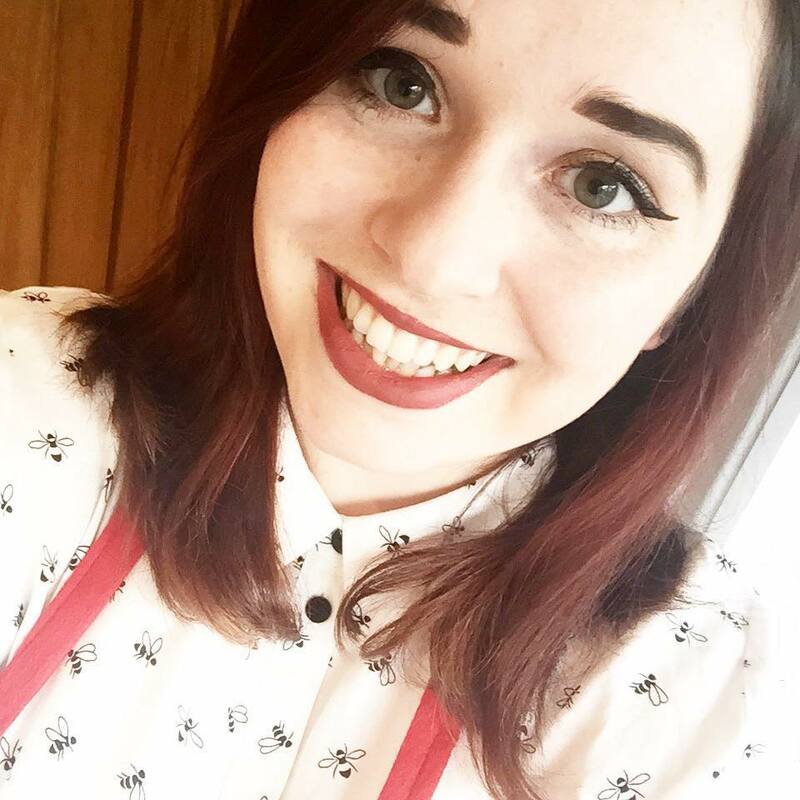 It's something that I'm putting tonnes of work into because I want to look back and love it, and I can safely say that I'm feeling that way now. In terms of what I've been watching and reading, I've finally realised why everyone loves Jane the Virgin. It's my ultimate comfort TV show to sit and watch if I've got an evening alone and I'm kinda glad I waited because wow now there's four series' to catch up on. I also binge watched the whole of Bountyhunters (a new series with Jack Whitehall in, not the 30 seasons of Dog the Bounty Hunter) last night and it was v good. 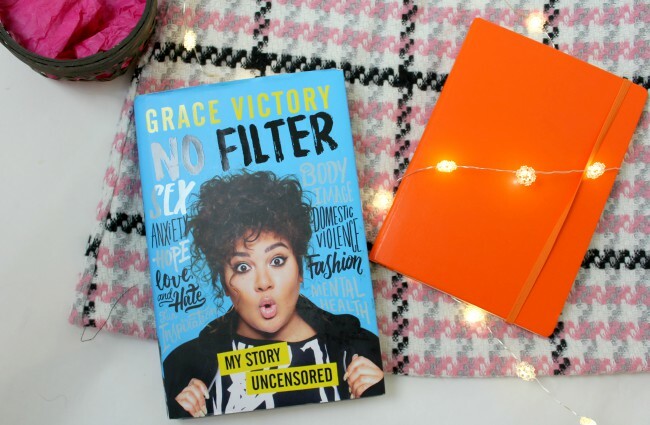 My fave book for March was definitely Grace Victory's No Filter. As well as being a genuinely interesting insight into Grace's childhood and adolescence, it's a brilliant resource. It's filled with sites and numbers and places you can go to help with serious issues including mental health problems, eating disorders, sexual assault and domestic abuse. 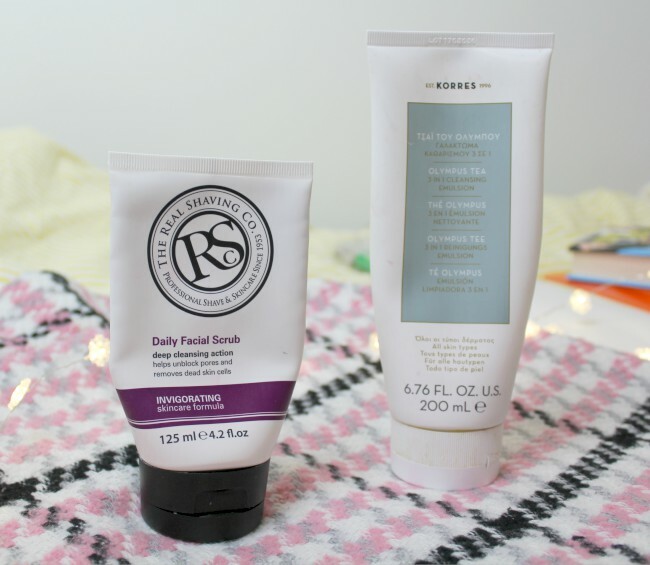 Around this time last year I switched to using male toiletries for a fortnight to see if it made any difference, and did a little write-up on what happened here. At the time I was worried about using an exfoliating wash that was fairly harsh on my skin every day. Fast forward to now, and I'm *sort of* trying to gradually declutter, so I decided to give The Real Shaving Co's Daily Facial Scrub another go. 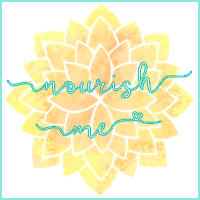 As it turns out, using it daily is pumping life back into my skin. My spots have massively improved, and whilst they're still cropping up, they're not big ol' whiteheads anymore because a lot of the junk in my skin (TMI I know) is getting scraped out every morning. I'm pairing it with the super gentle olympus tea cleansing emulsion from Korres in the evening. 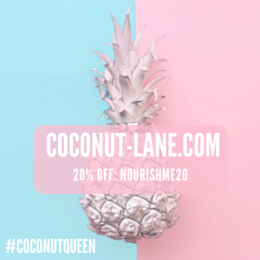 This creamy formula is what I've been using to take my makeup off, and it balances so well with the morning exfoliant. It doesn't dry out my skin, and it's sensitive enough to use on my eyes, which is fab. My final favourite is something that I'd forgotten was loitering around in my makeup stash and haven't used in just about forever. MAC's Russian Red matte lipstick is my perfect red. It's got blue undertones, and stays put for hours. I used to find it far too drying for my lips, but now that I'm used to wearing liquid lipsticks all the time, this actually feels a lot more gentle. It's fab, it really gets into my pores! I really want to watch Bounty Hunters, but I hadn't heard anything about it until now. 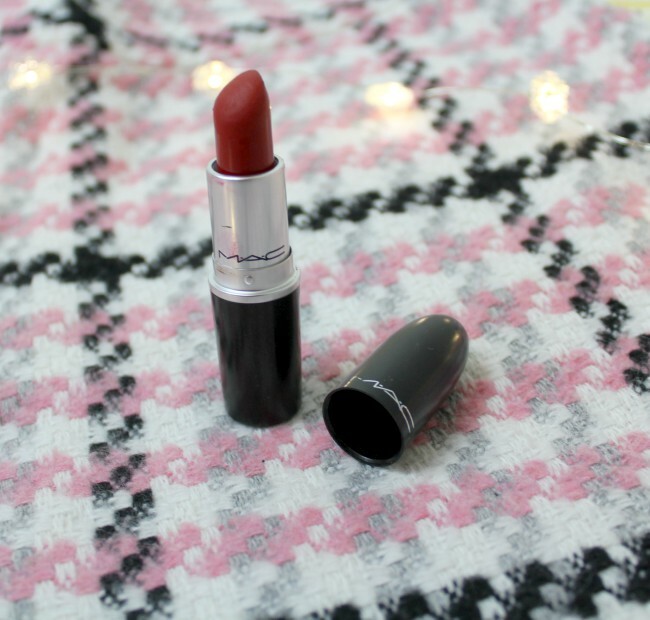 the MAC lipstick looks very pretty!